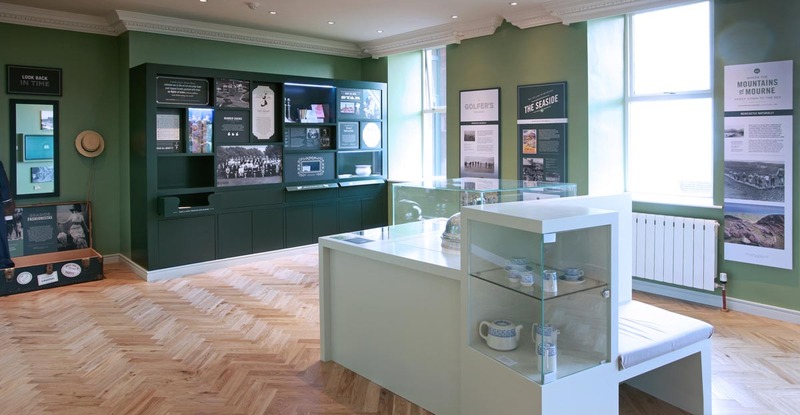 The new Museum Room at the renowned Slieve Donard Resort & Spa allows visitors to explore the hotel’s origins, its people and surrounds. 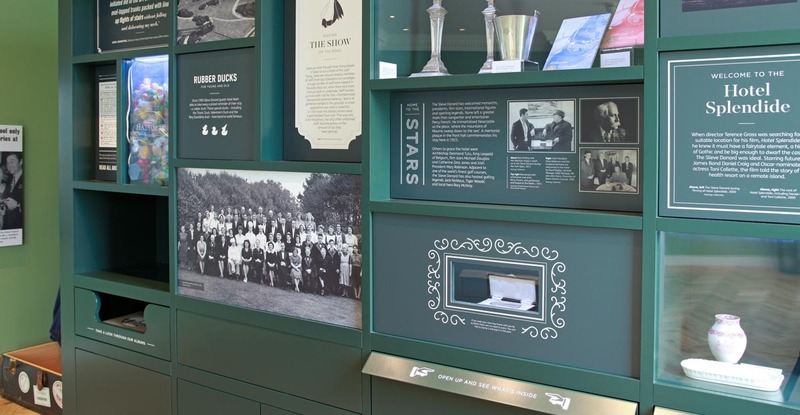 This immersive experience enriches their visitor’s stay by drawing them into the hotel’s story. 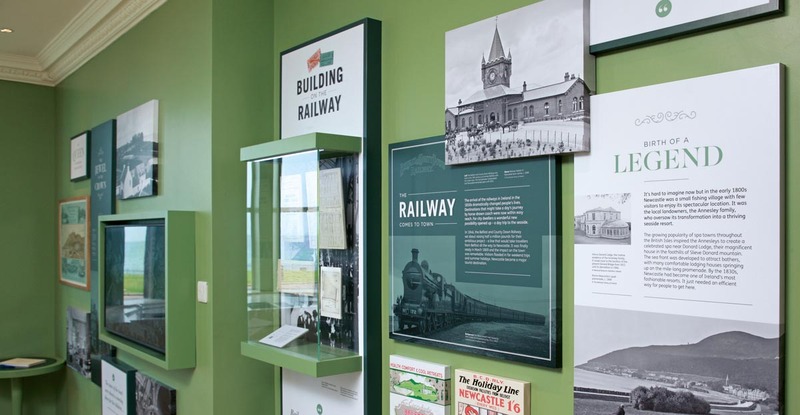 Commissioned by the Hastings Hotel Group, award winning interpretive designers – Tandem created the vision for the new Museum Room. 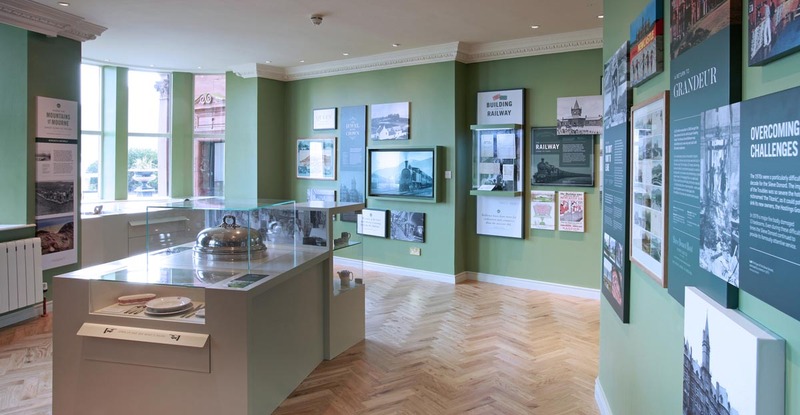 Fitted out by Marcon’s Museum & Heritage team the new space tells the story of the famous hotel through memories, episodes, artefacts and heritage footage. 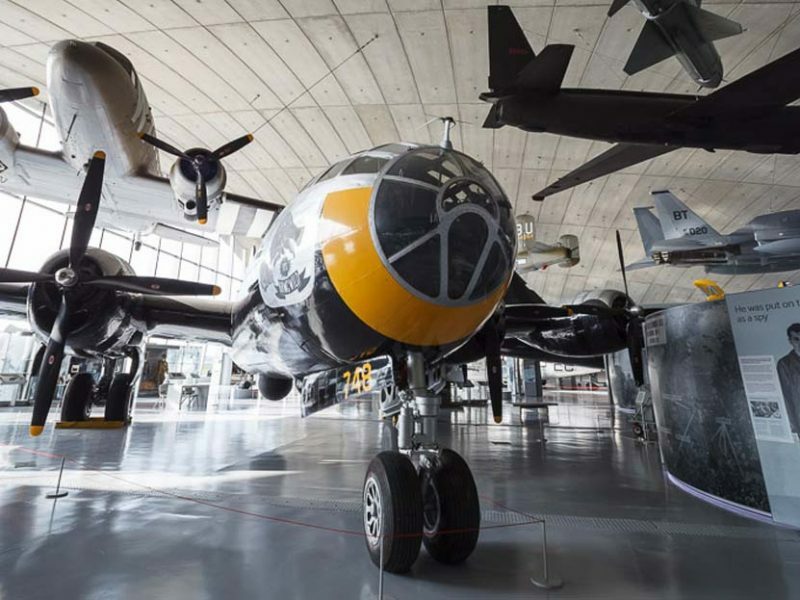 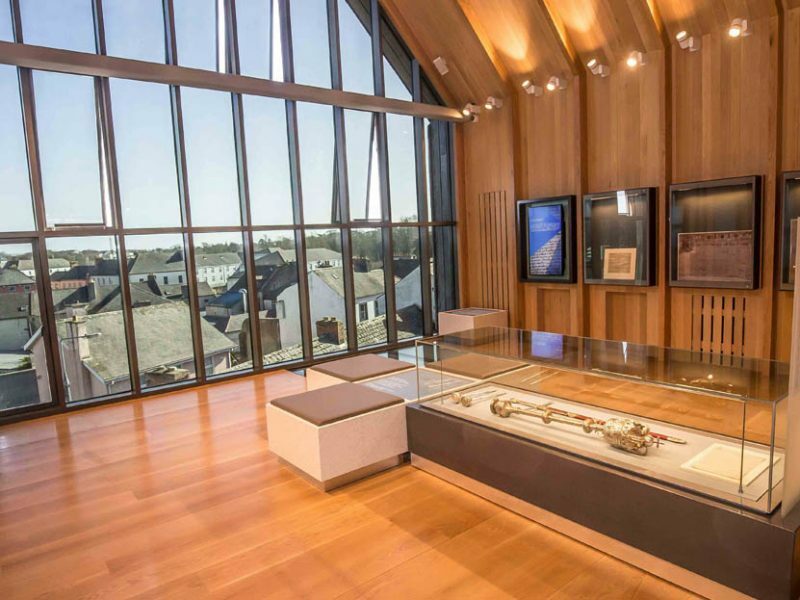 Marcon is a specialist museum/heritage fit-out contractor that has delivered high quality projects for the museum, visitor attraction and exhibitions sector for the past ten years. 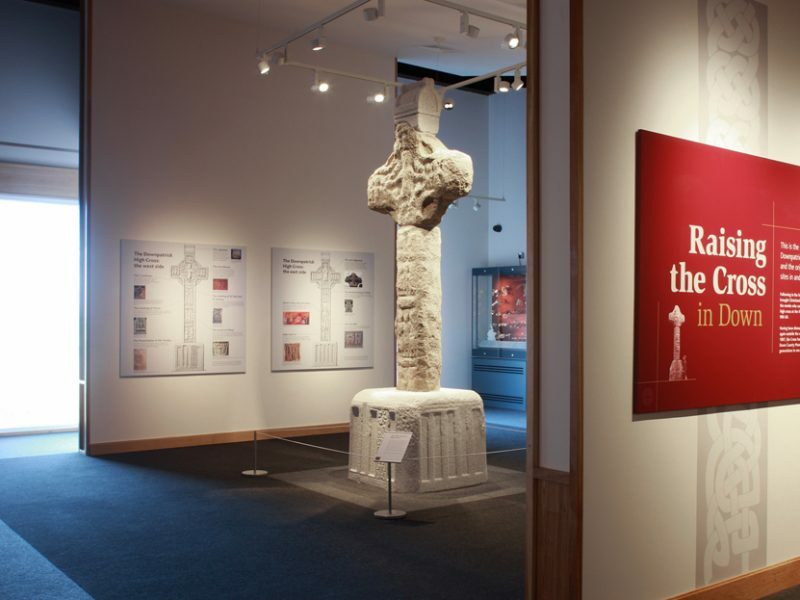 Based in Antrim, just outside Belfast in Northern Ireland the company operates successfully throughout the UK and Ireland.